Europejska Sieć na rzecz Rozwoju Obszarów Wiejskich (ENRD) jest strukturą zrzeszającą wszystkich interesariuszy dążących do lepszych rezultatów rozwoju obszarów wiejskich w UE. EAFRD Projects Brochure on ‘Supporting Rural Business'. These non-binding Guidelines aim to examine the challenges in relation to the evaluation activities for the AIR in 2019. Available now in 23 languages! Learn how Rural Development Programme funding supported a young Lithuanian entrepreneur to start his own wood construction business in a rural area of high unemployment. Find more good practices related to rural entrepreneurship in the ENRD Project Database. Over 400 rural development stakeholders gathered in Brussels to join ‘networX – Inspiring Rural Europe’, a unique event recognising the value of rural networking, demonstrating its results and proactively looking at its future. 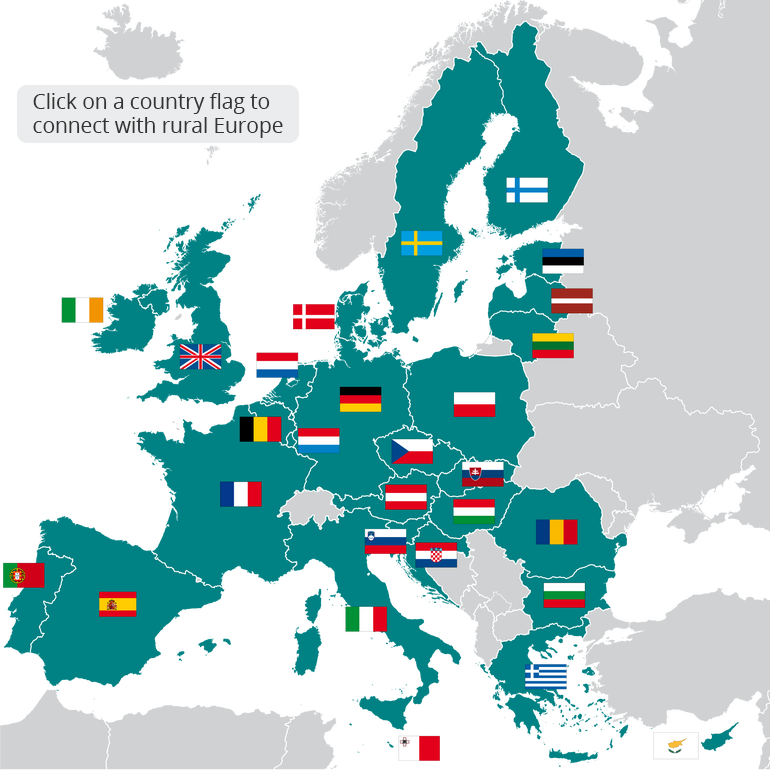 The latest edition of the ENRD networking magazine ‘Rural Connections’ is now available in English, French, German, Italian, Spanish and Polish on the ENRD website. Explore in detail the environmental elements of the European Commission’s legislative proposals for the post-2020 Common Agricultural Policy (CAP), including their related simplification aspects.